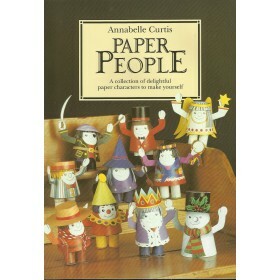 This lively and imaginative collection will please anyone who enjoys working with their hands and making paper models. 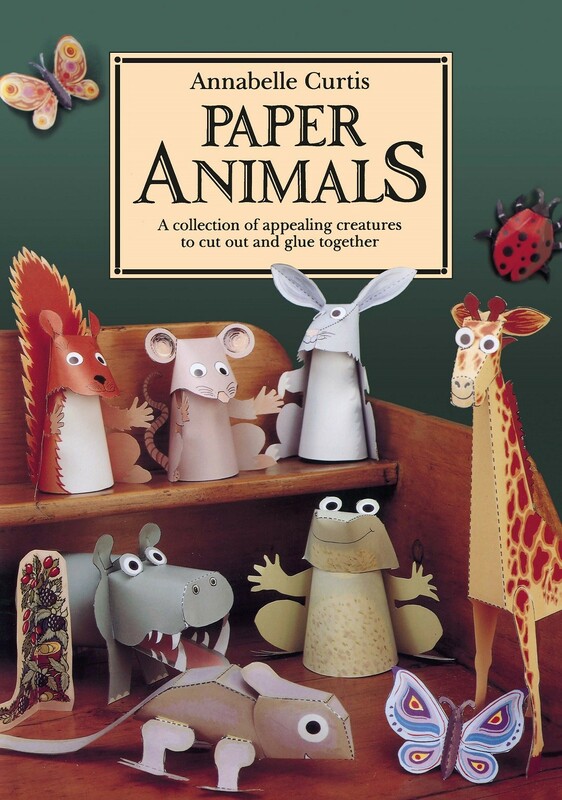 Each animal of the menagerie has its own distinctive character, whether a lion, hippopotamus, squirrel, rabbit or any of the others. 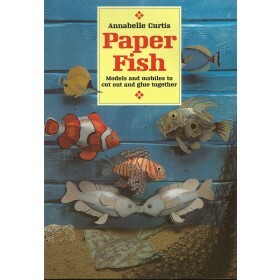 Annabelle Curtis is an expert paper sculptor and in these models she has succeeded in combining simple constructions with charming final results. 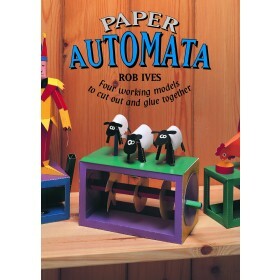 There is also a pull-out section which suggests further design ideas.